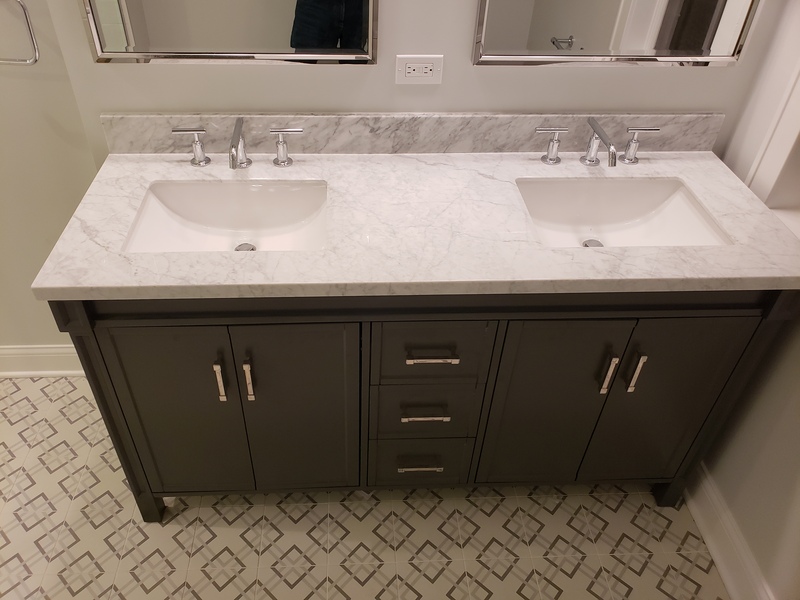 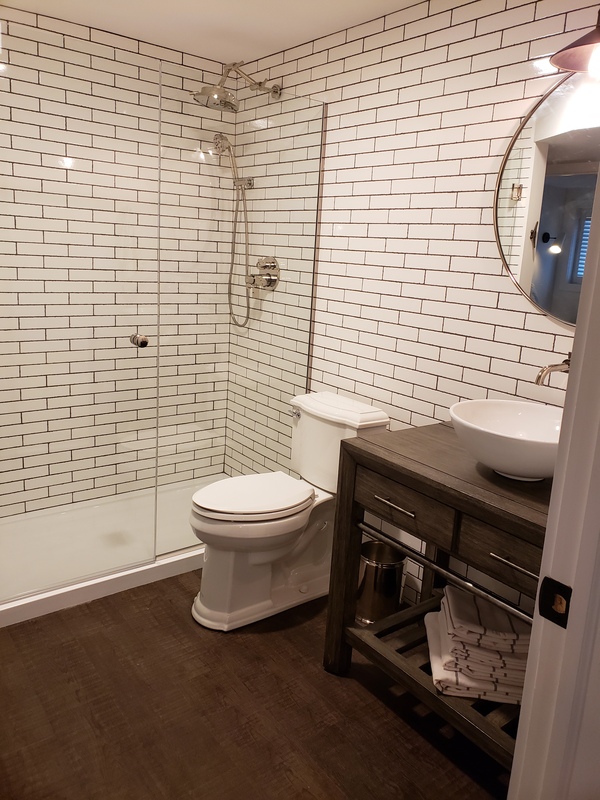 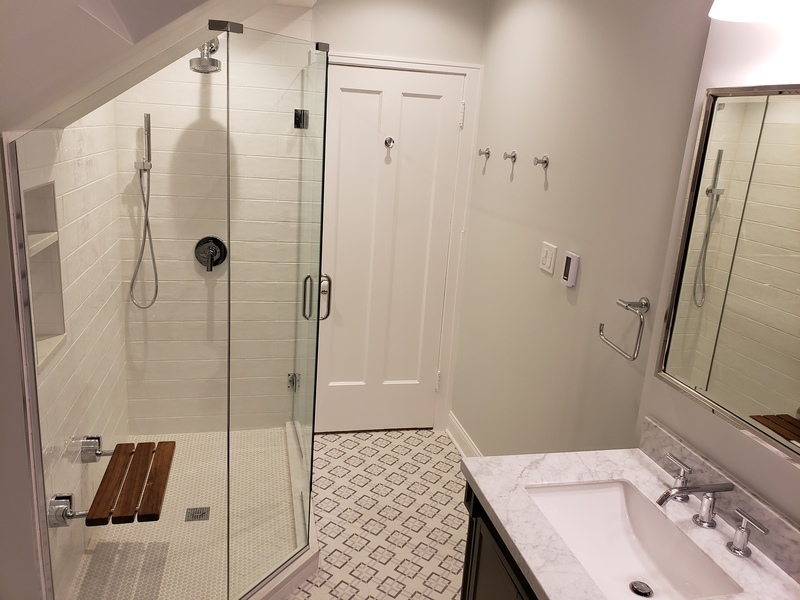 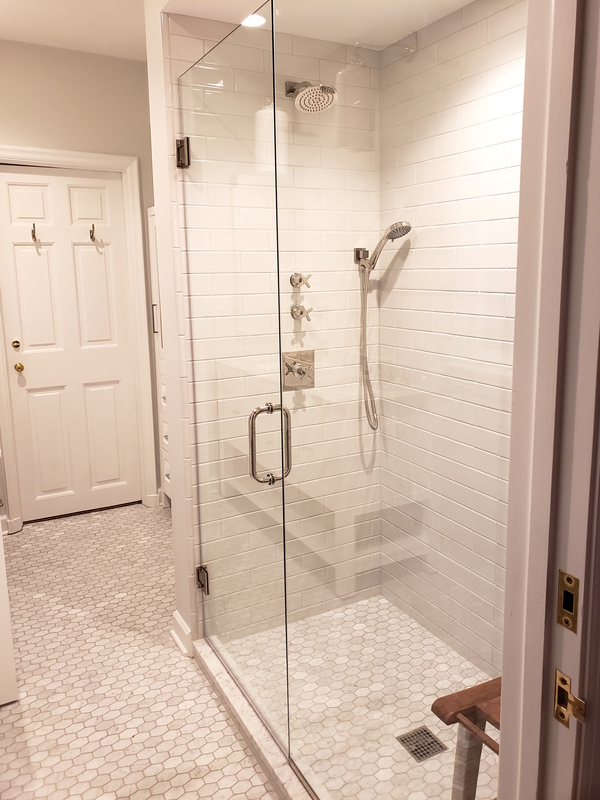 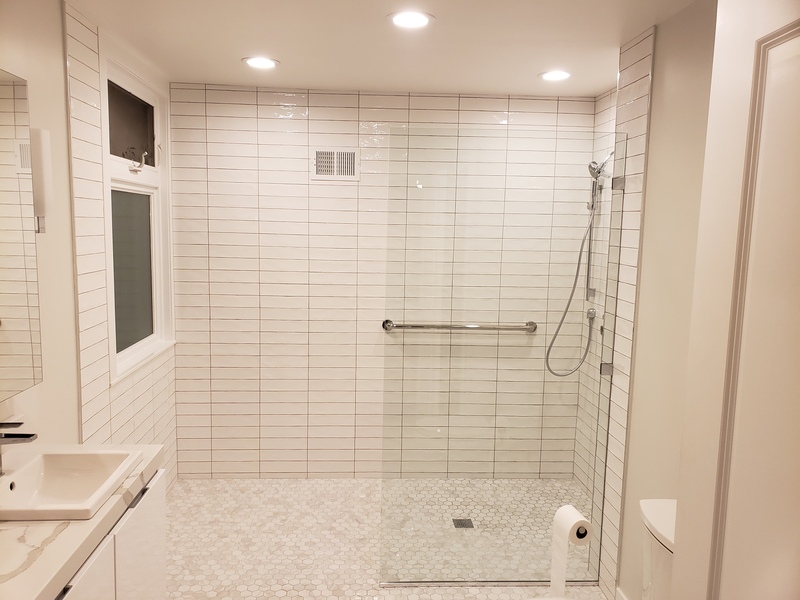 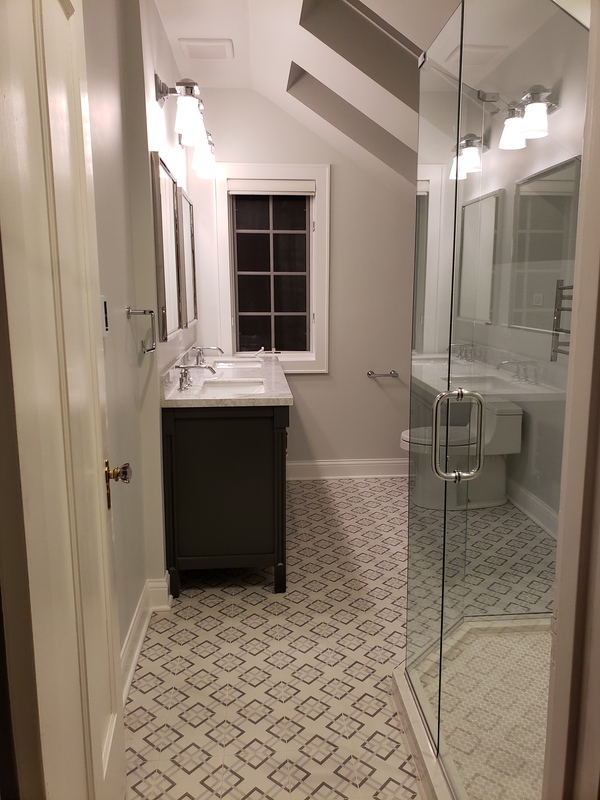 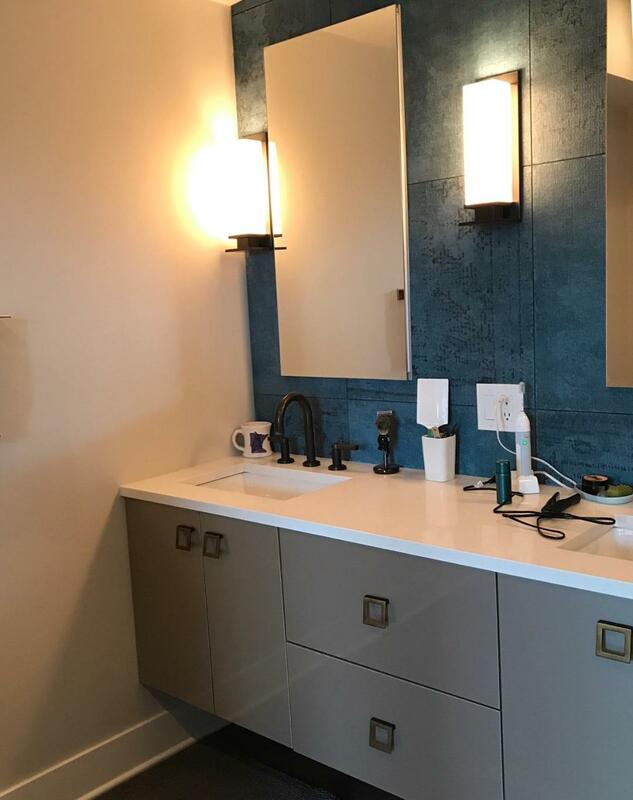 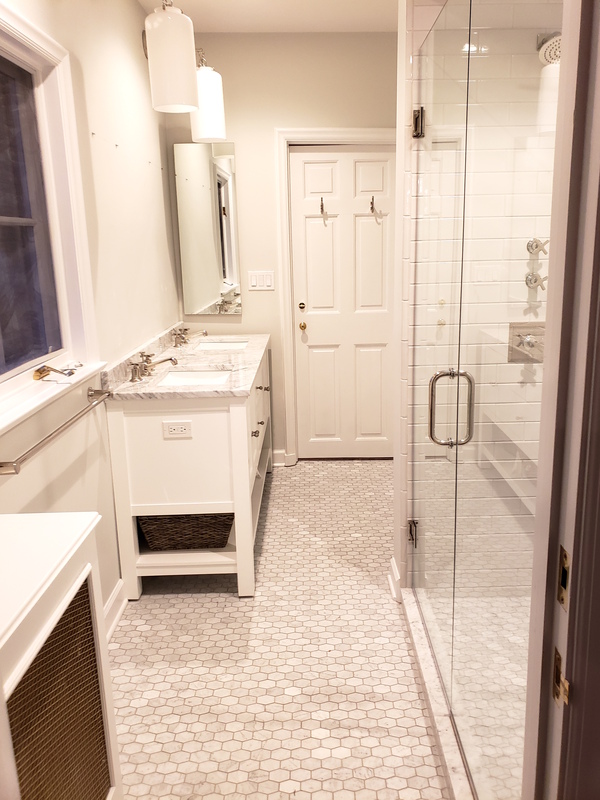 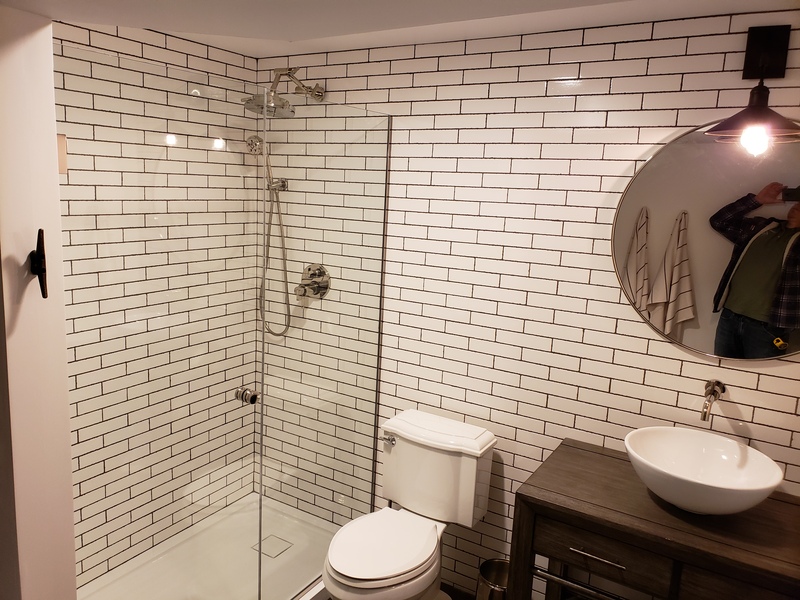 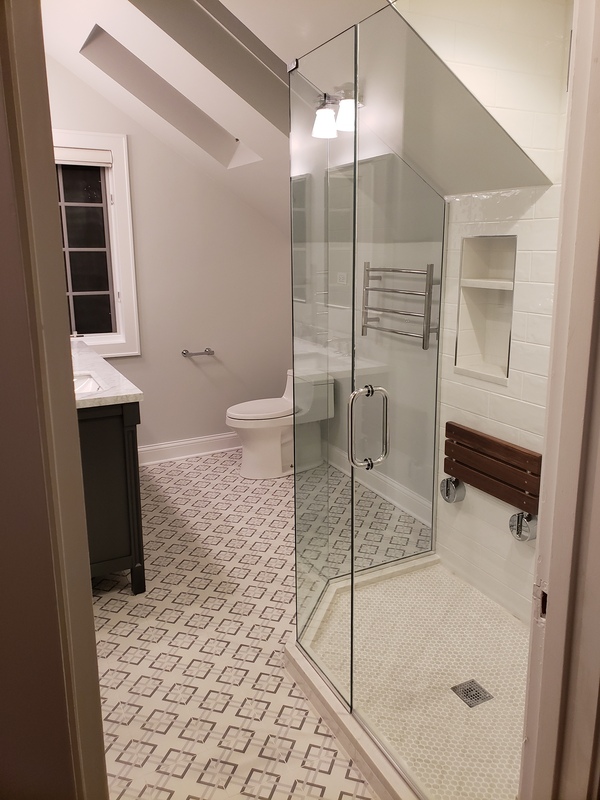 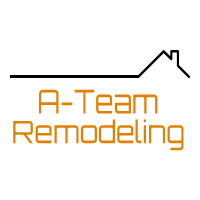 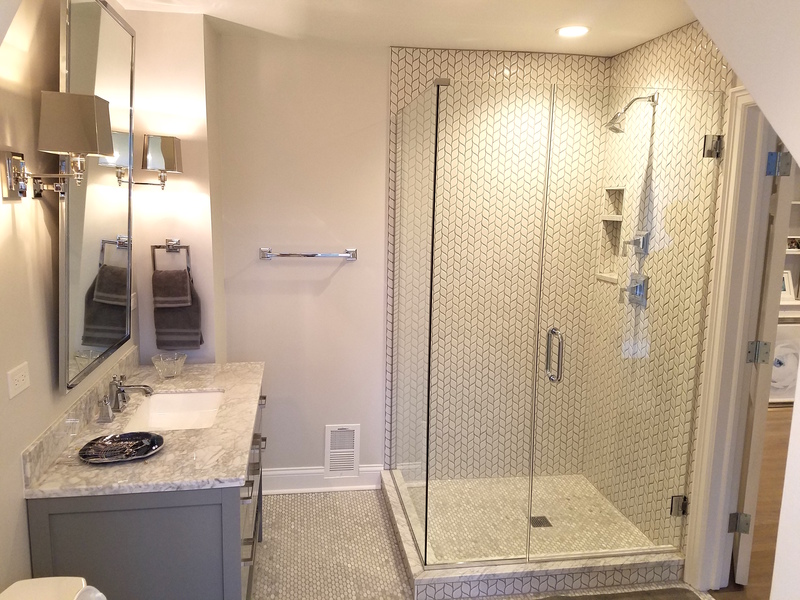 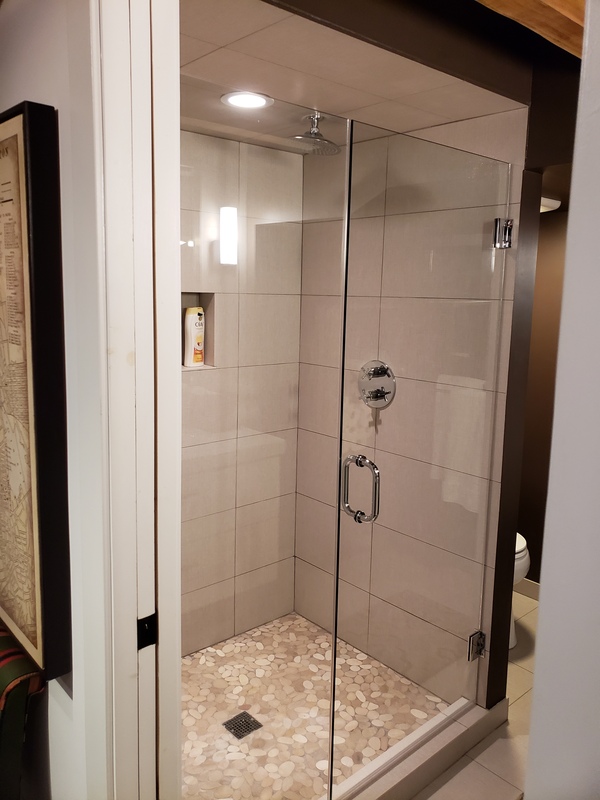 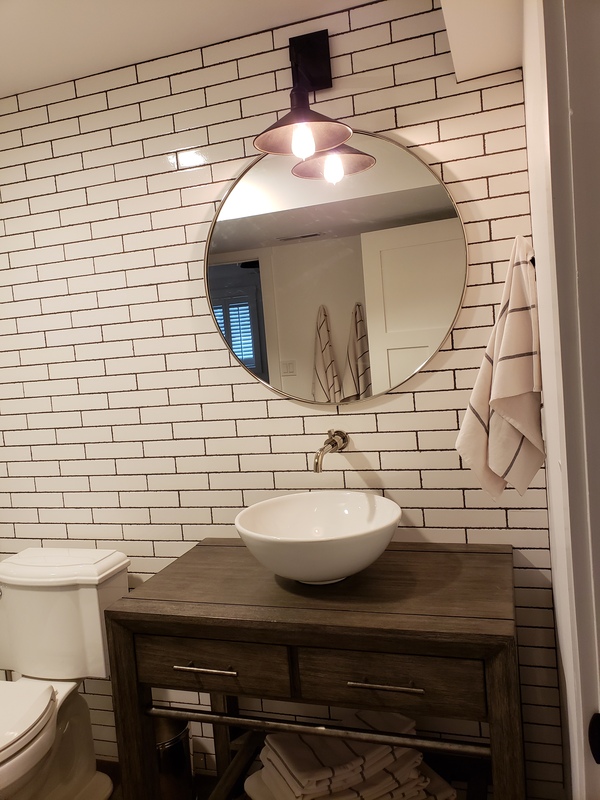 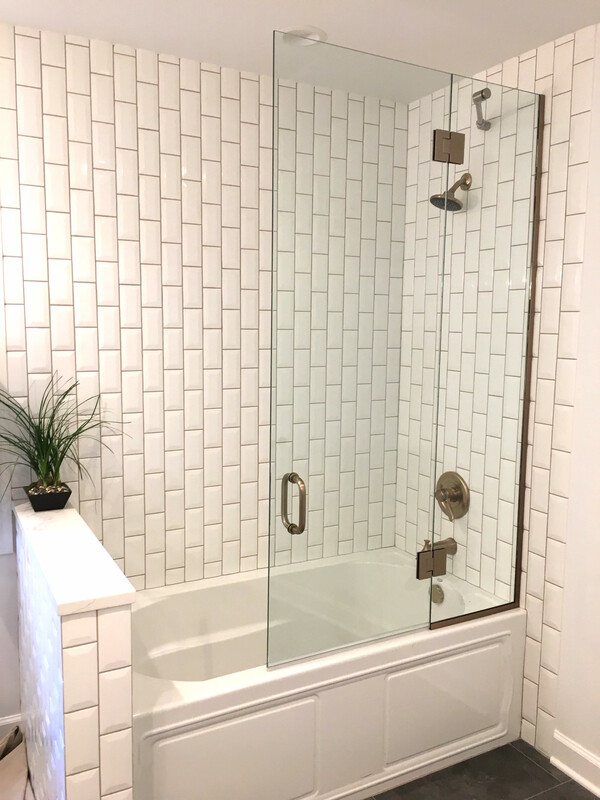 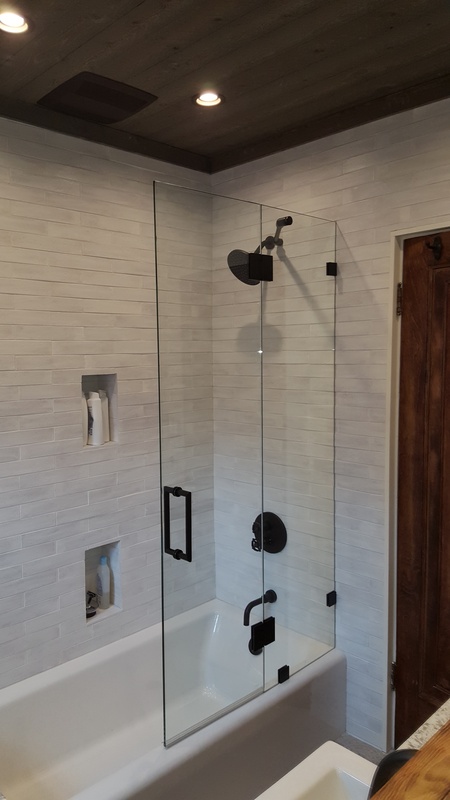 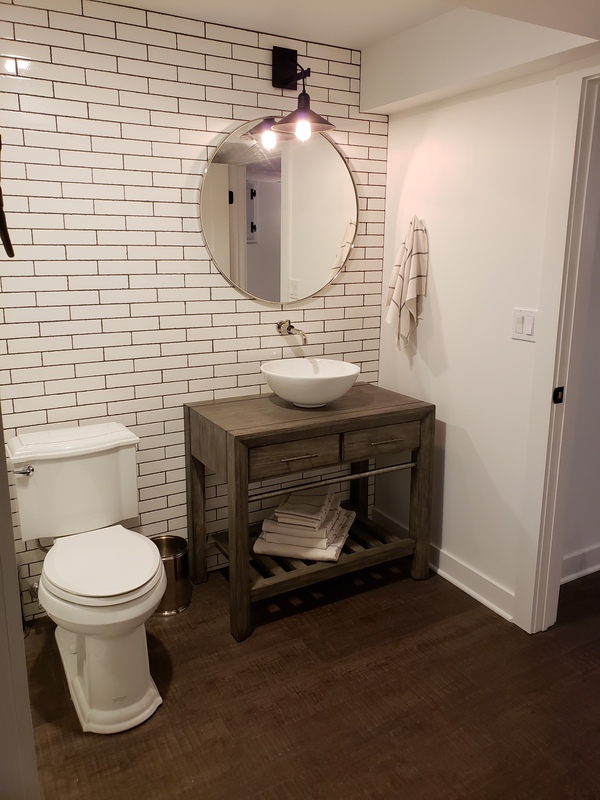 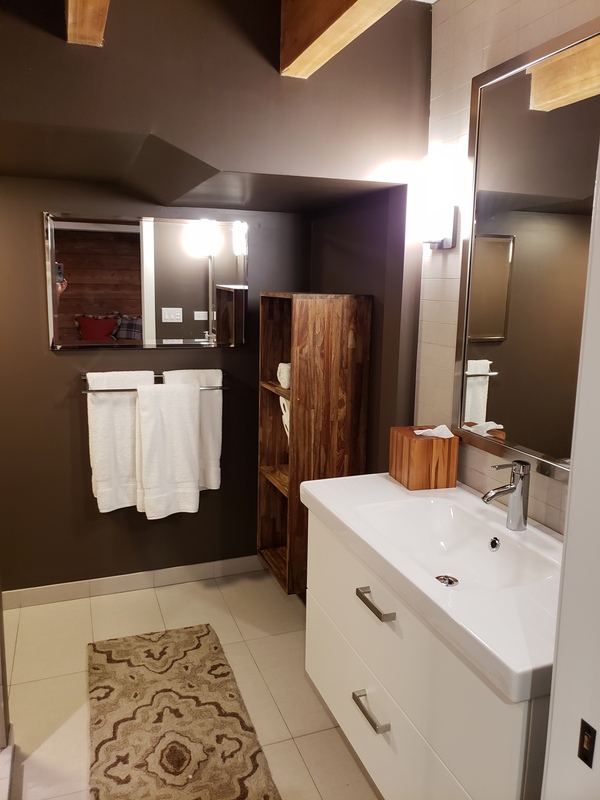 Let A-Team Remodeling give your bathroom a well-deserved makeover! 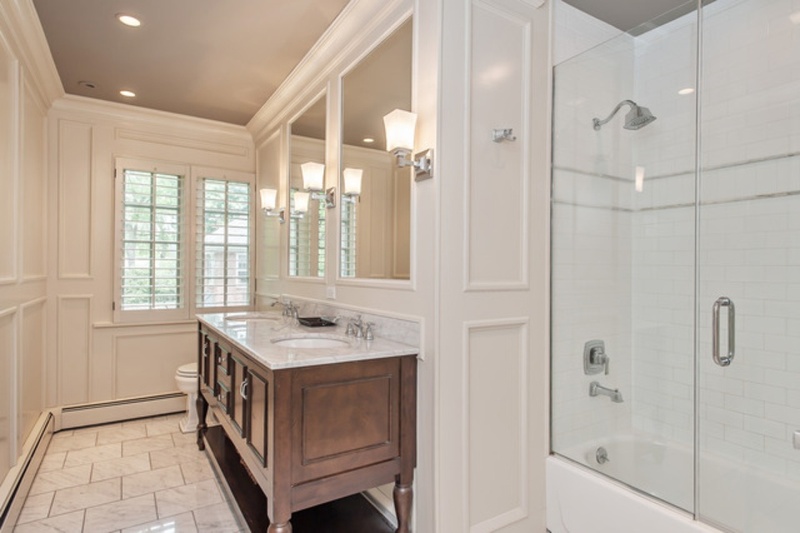 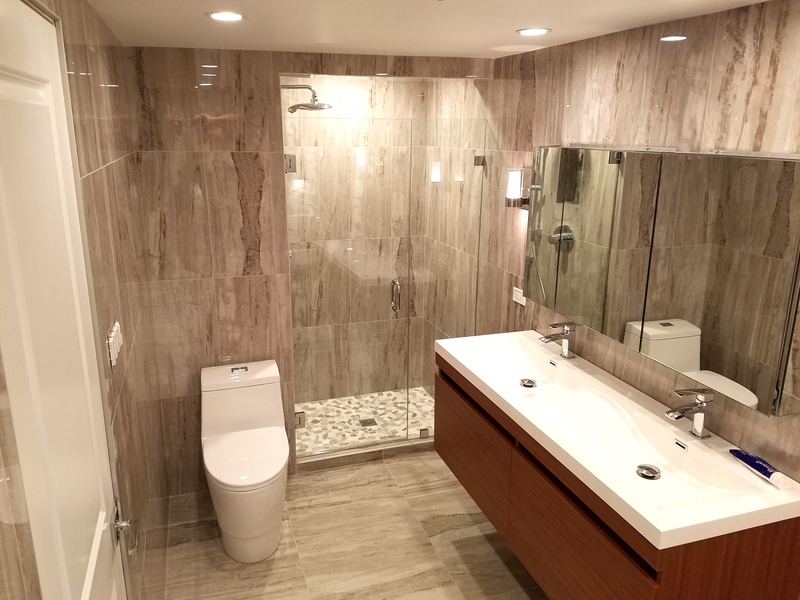 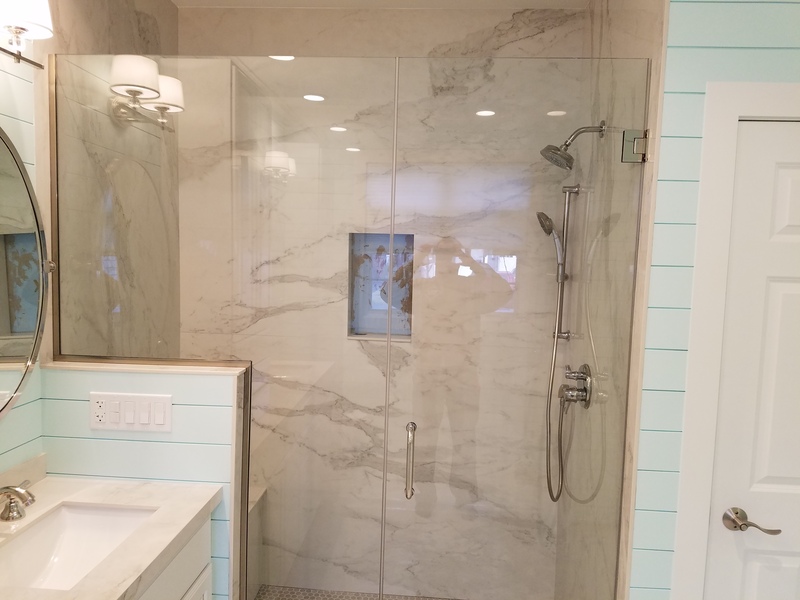 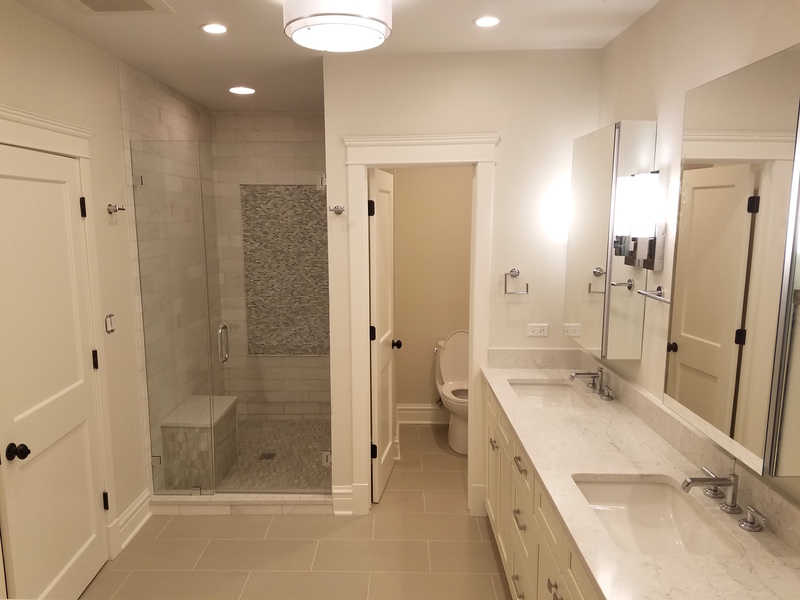 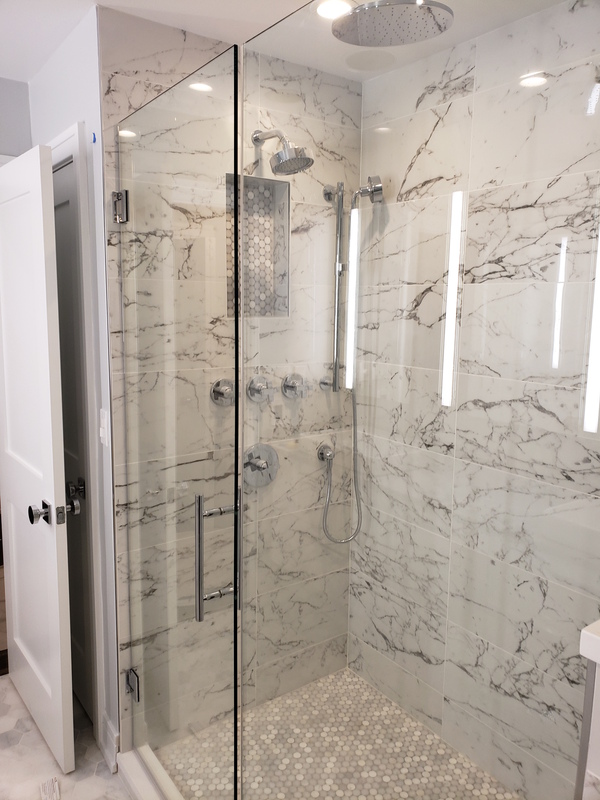 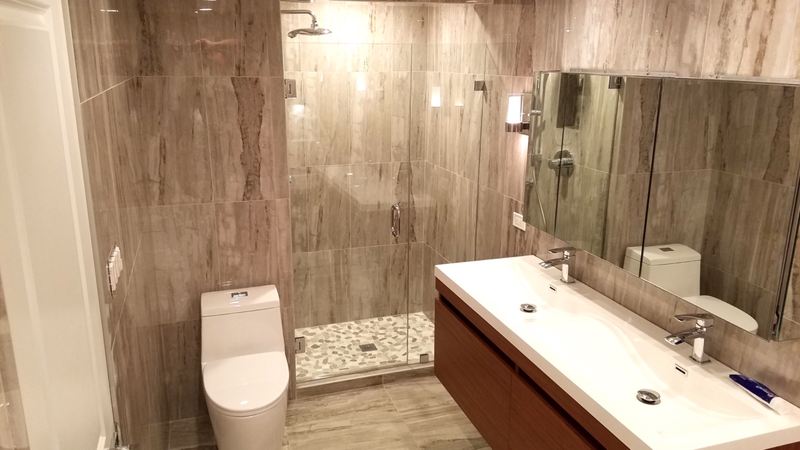 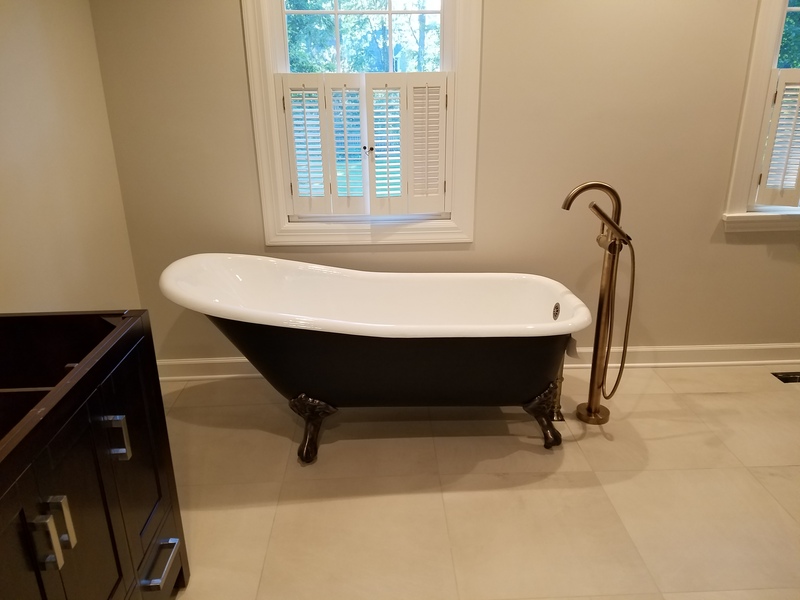 Our team of well-trained building and designing experts will help you design and build a bathroom of your dreams! 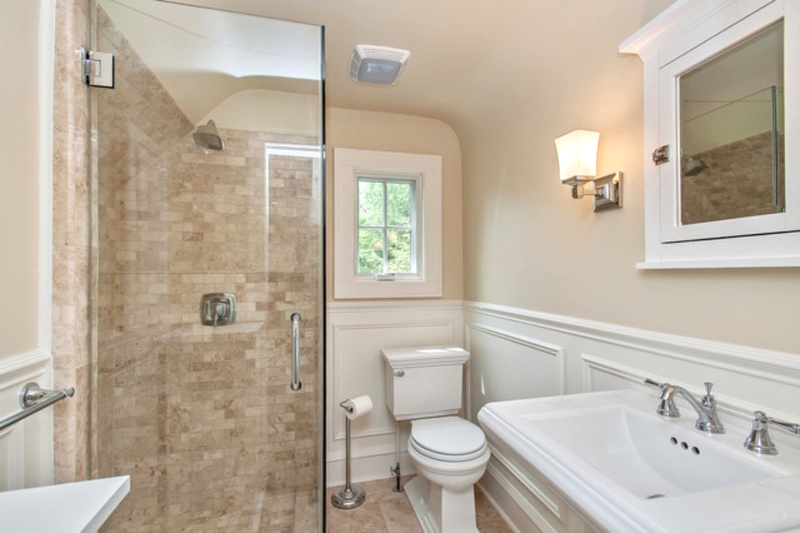 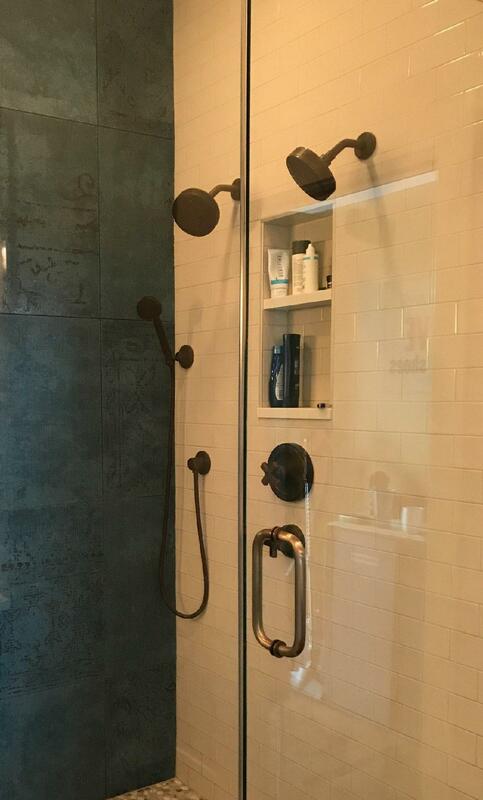 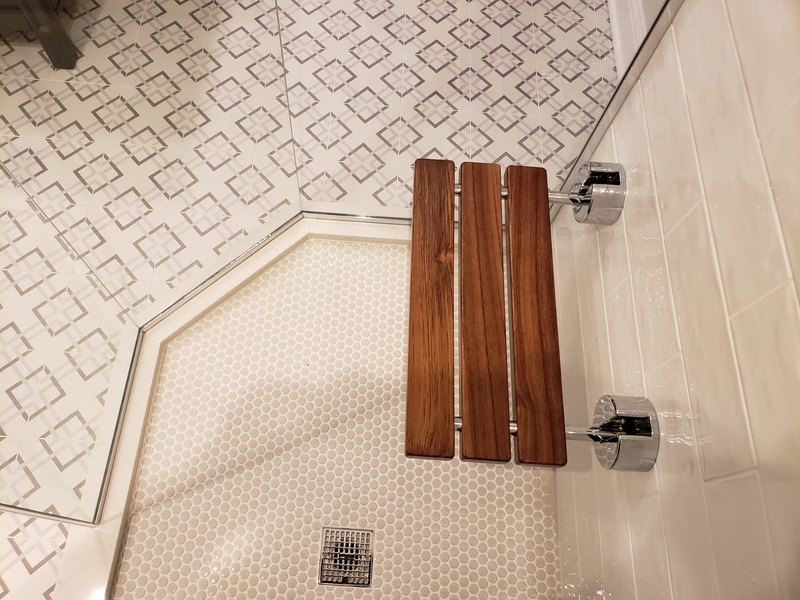 We’ll turn your bathroom into a space that relaxes you and calms your senses, restores and renews you. 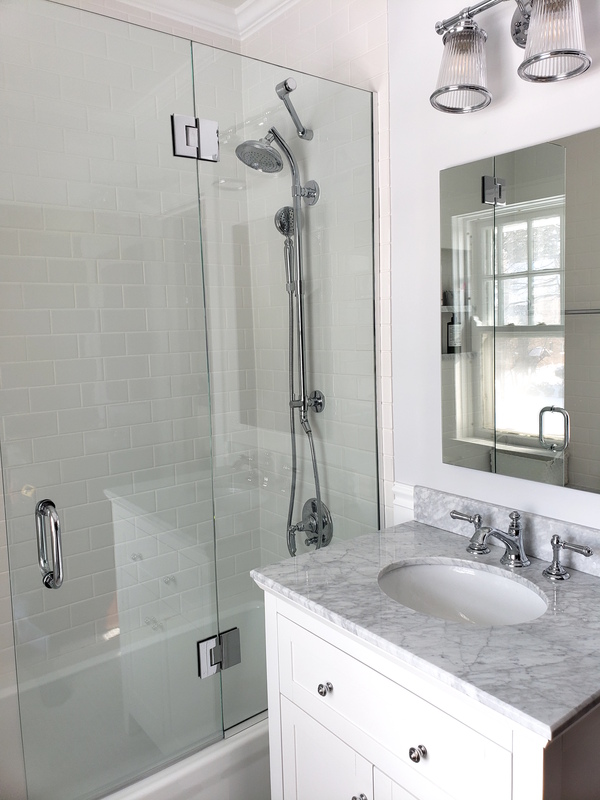 Together, we’ll look through all the choices in décor design that will make your bathroom idea a design you’ll want everyone to see!